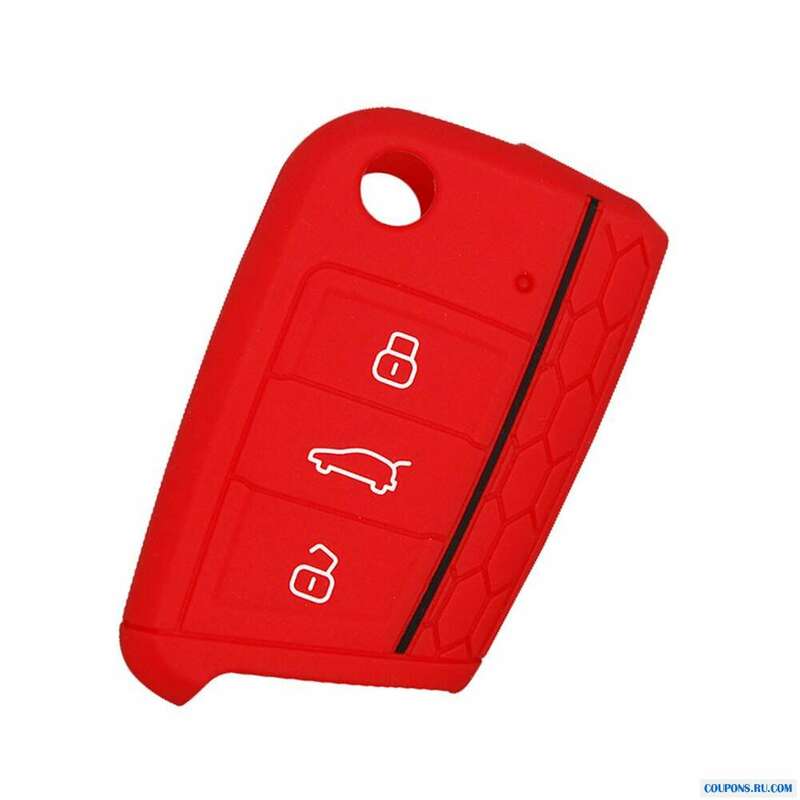 Цена: 88,73 - 111,24 руб. 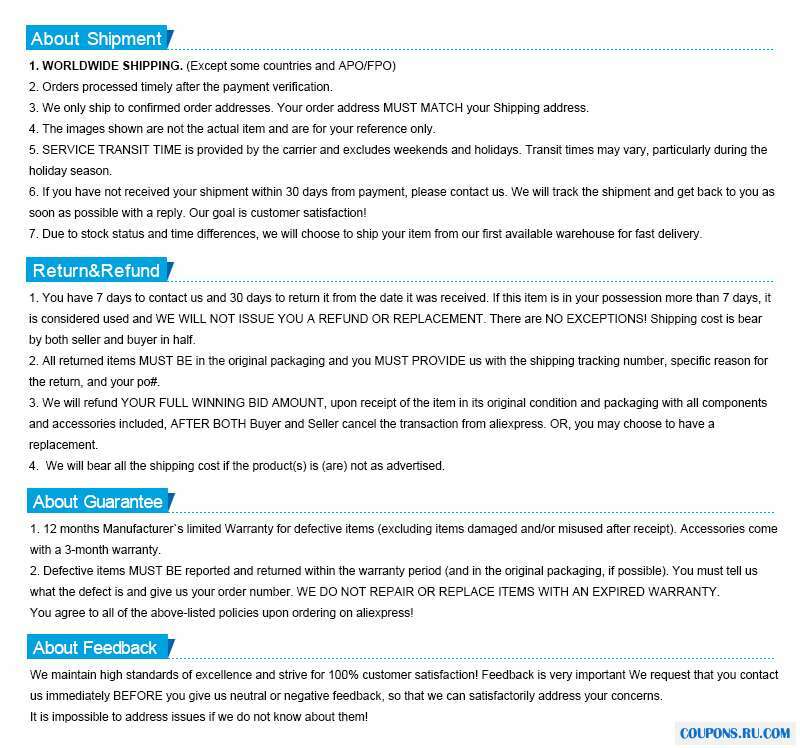 / шт. 70,85 - 88,73 руб. 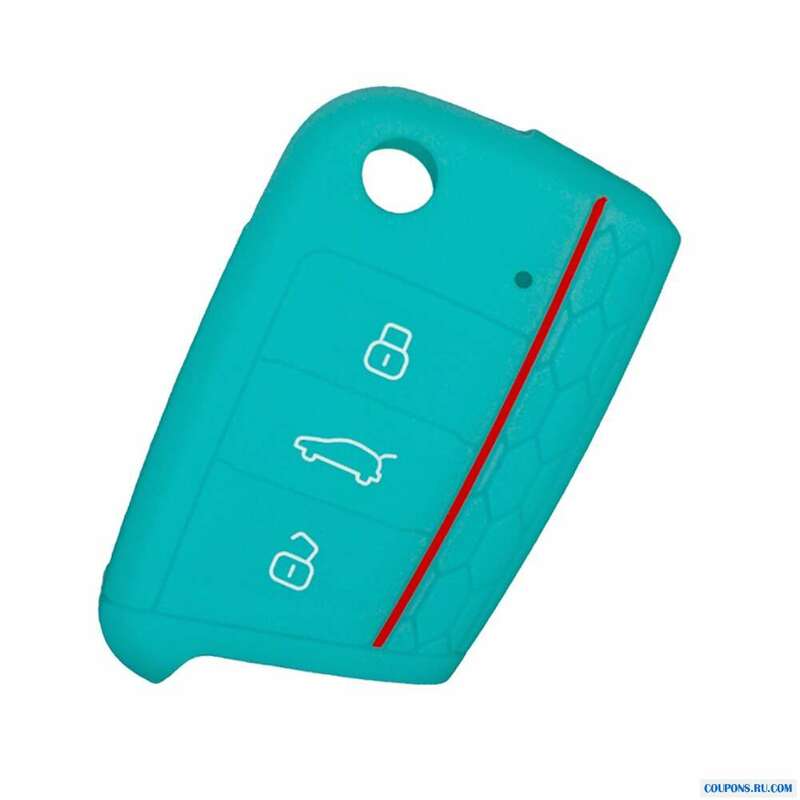 / шт. 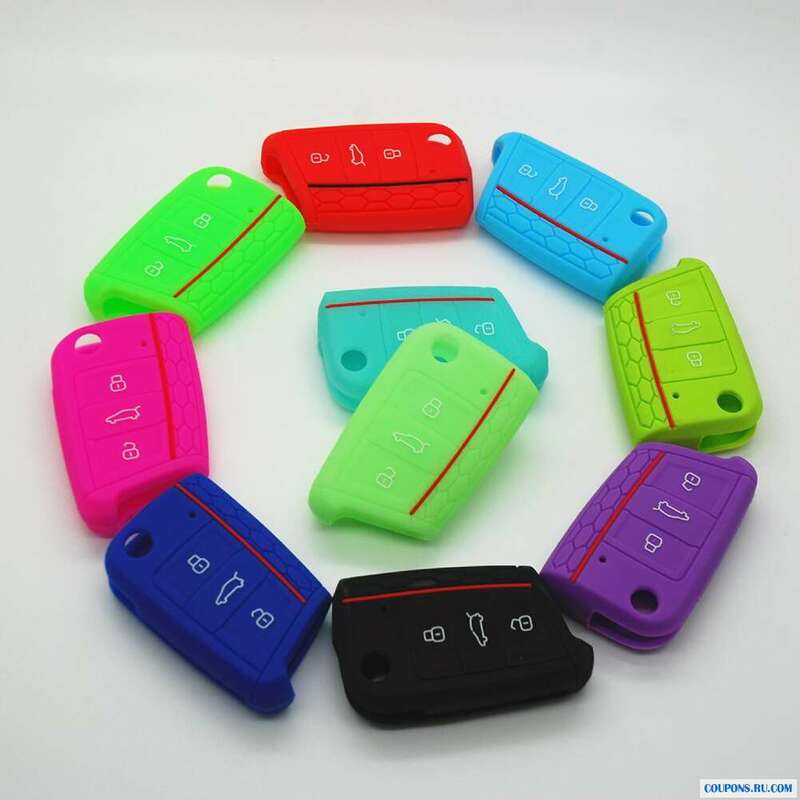 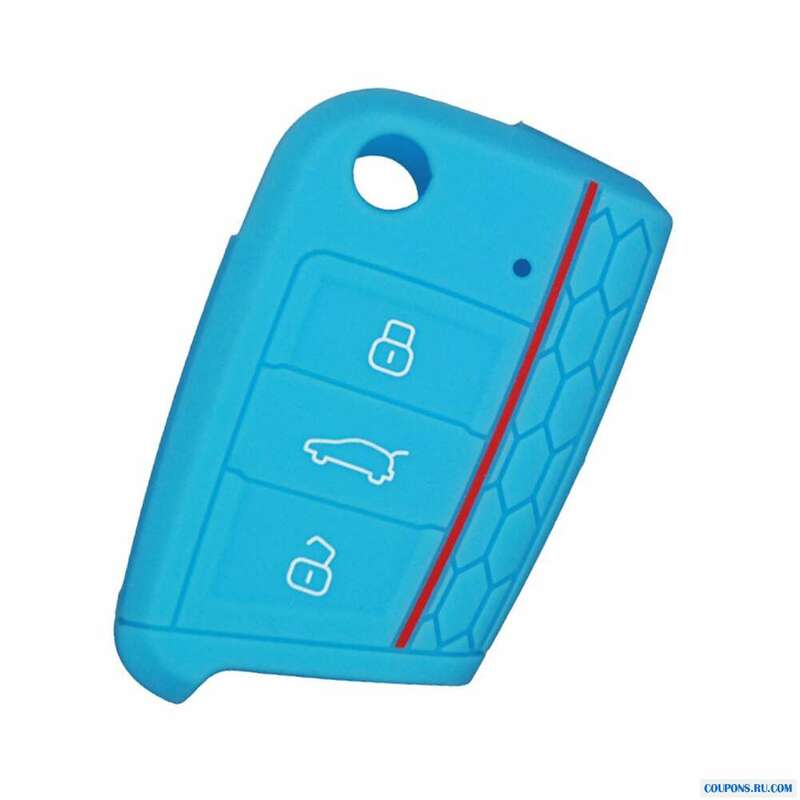 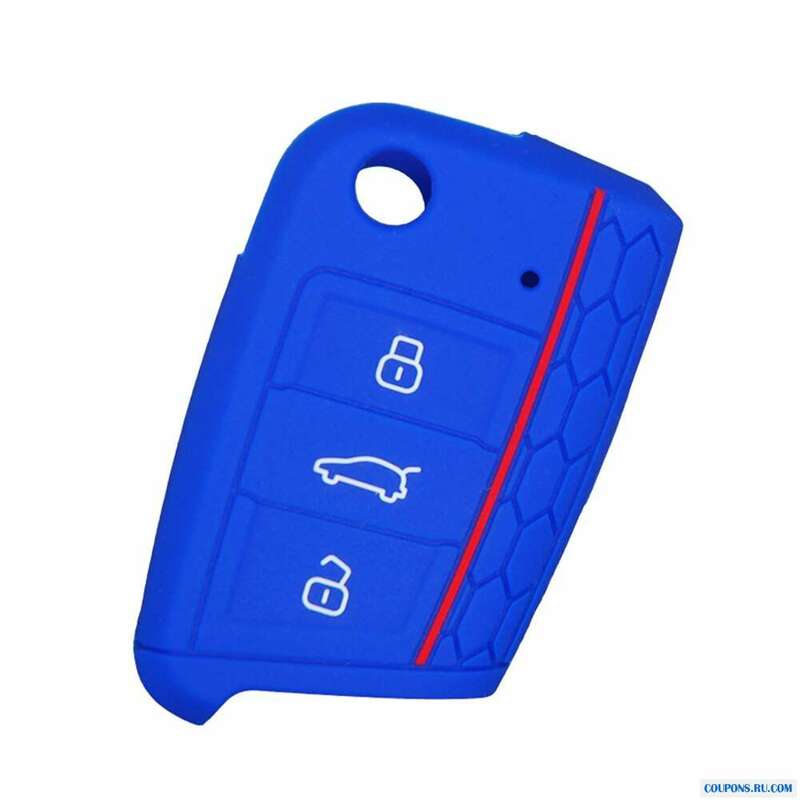 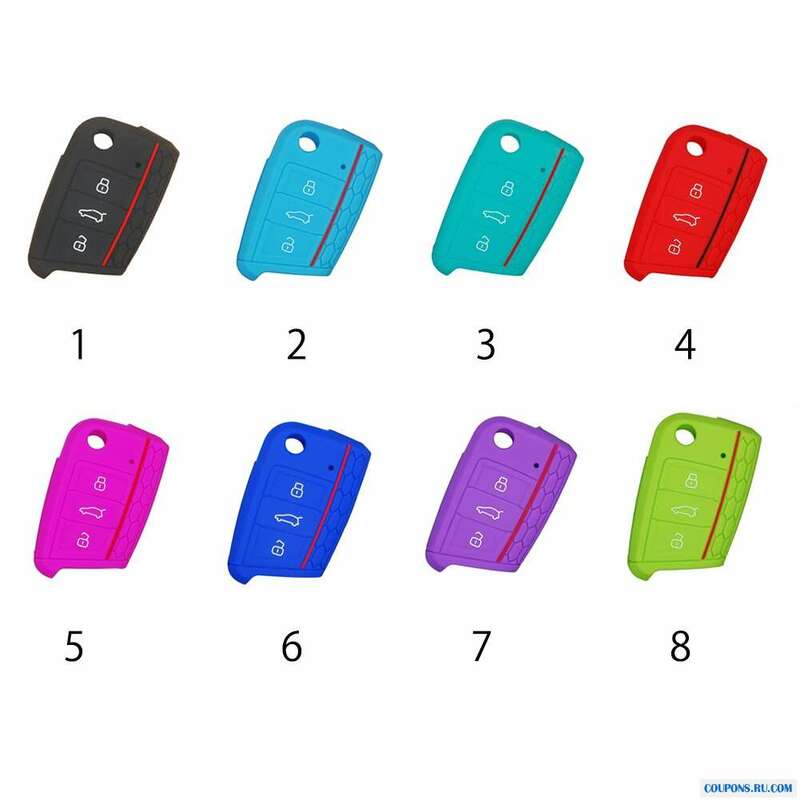 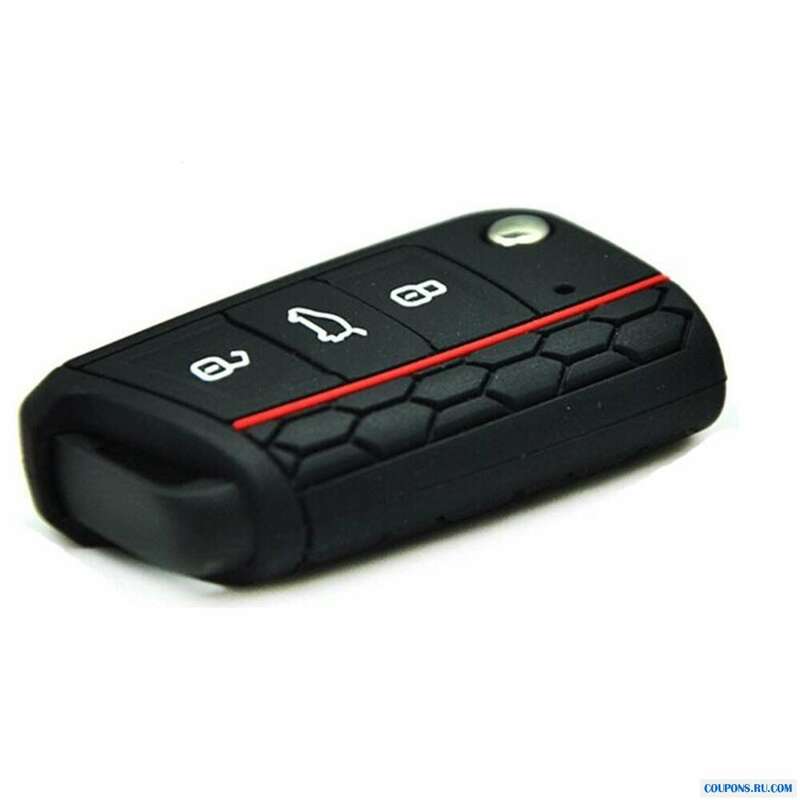 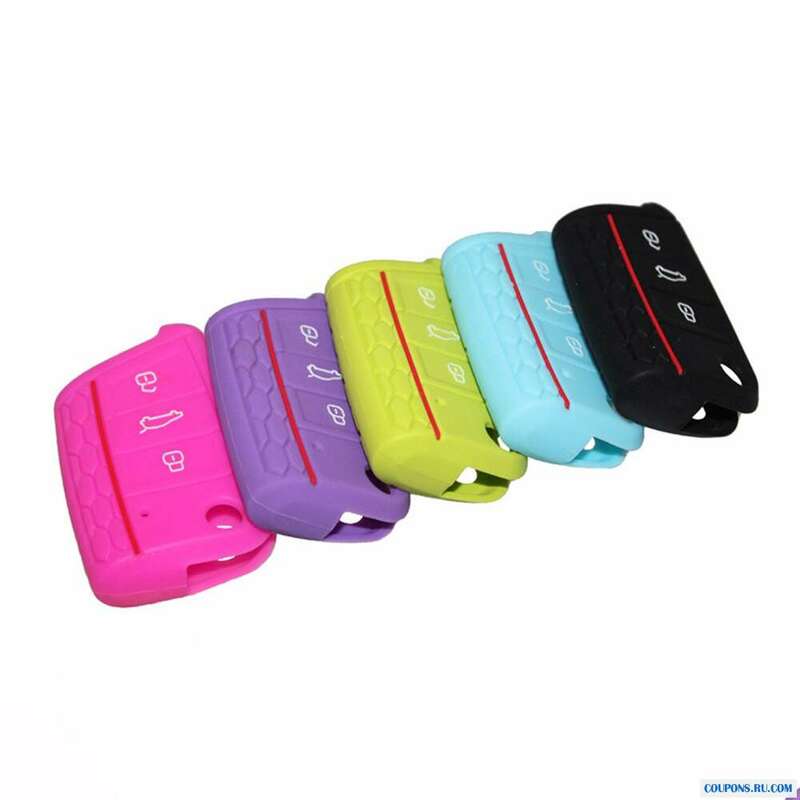 Made of high quality silicone, protect your car keys. 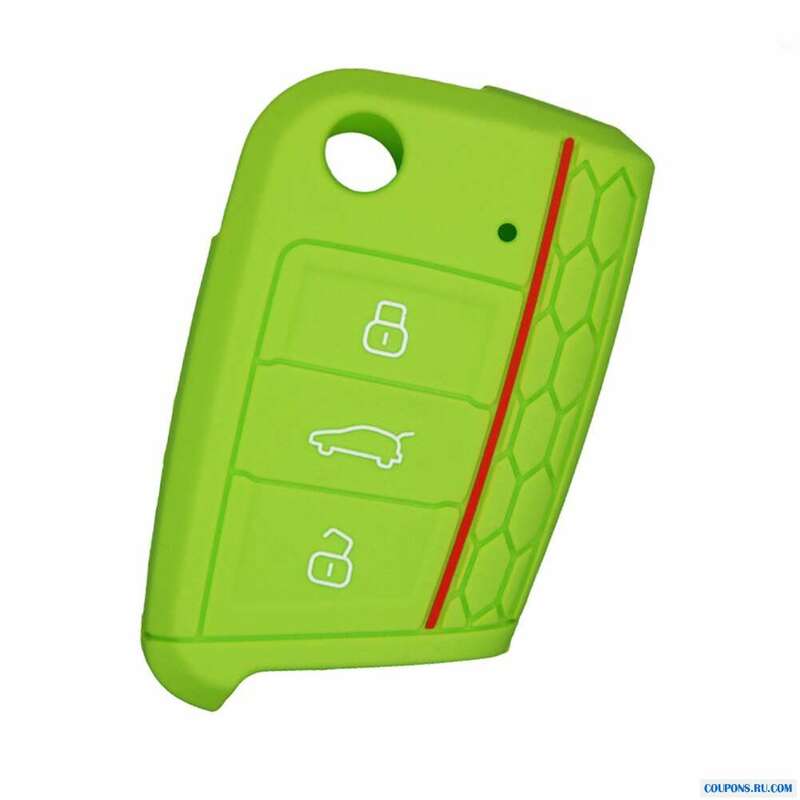 Compatible with car models for Golf 7. 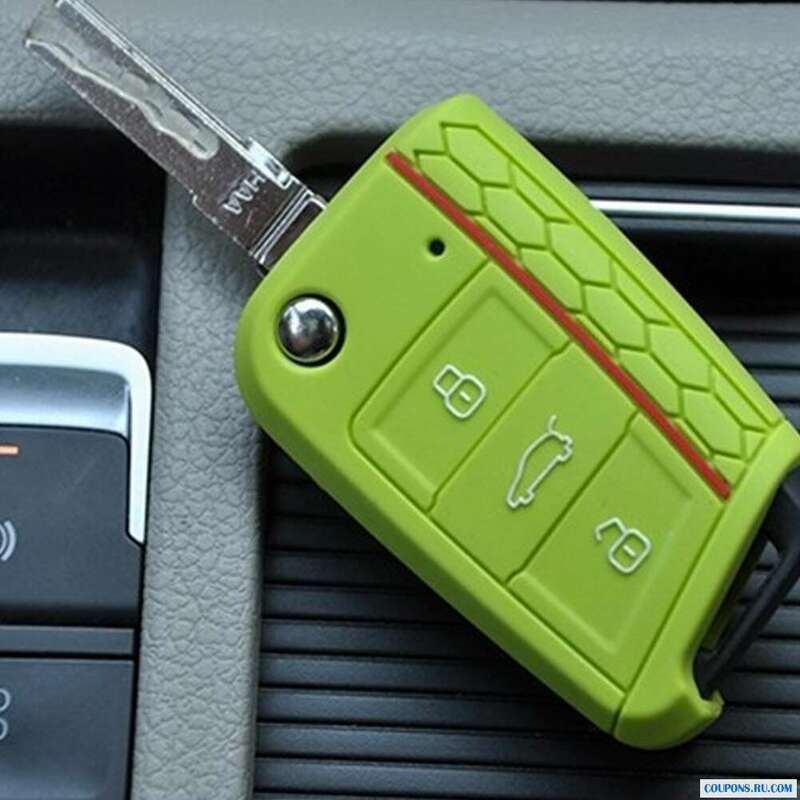 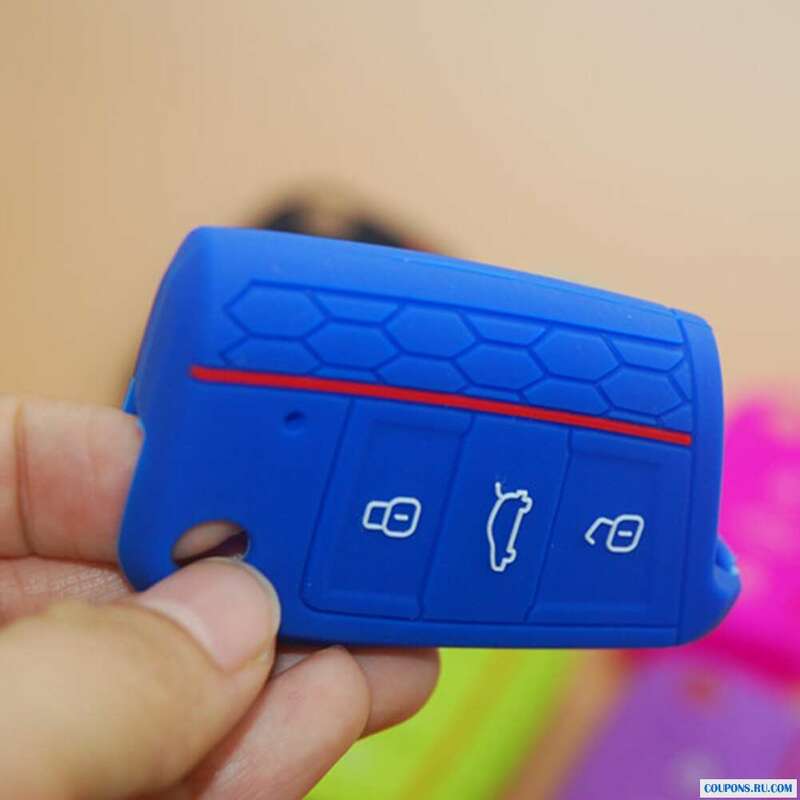 Protect your car key, reduce its abrasion.